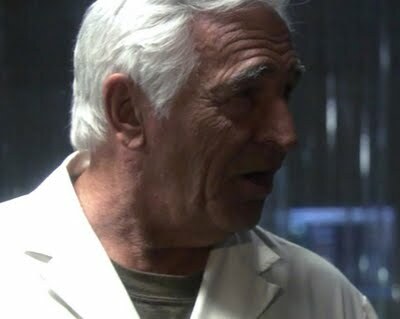 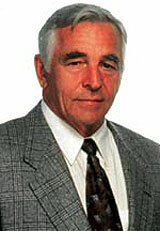 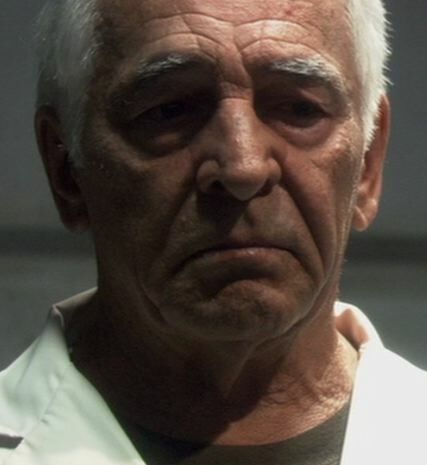 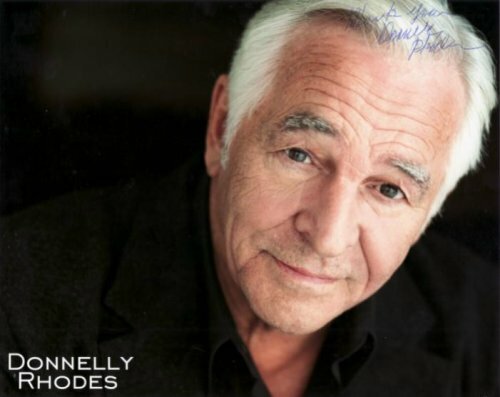 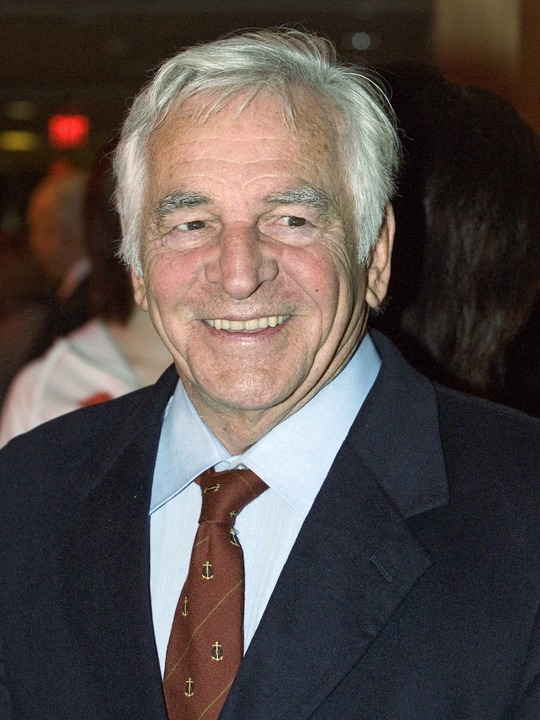 Donnelly Rhodes | Celebrities lists. 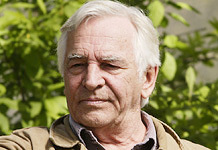 First work: 1956 - Reprisal! 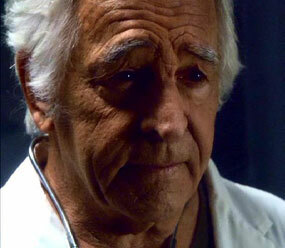 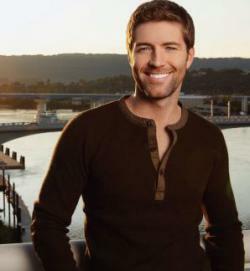 Last was: 011 - Heartland.